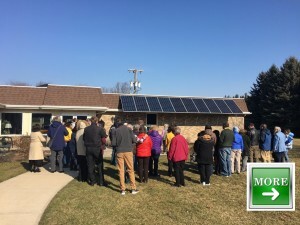 The May issue of Interchange, the monthly publication of the Episcopal Diocese of Ohio, spotlights some of the green initiatives of the diocese, including planting an organic garden at Procter Camp & Conference Center. To read the article and learn more about the greening of Procter, click here. .